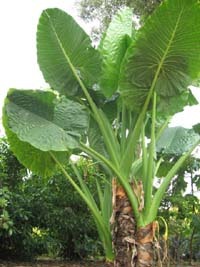 Up for sale is one of the largest Alocasia in the world. 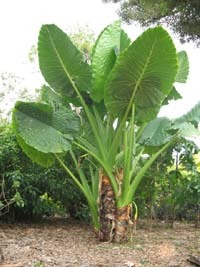 It is a really nice tropical plant for people who love very large leaves. This Alocasia is not particularly found easily anywhere else. 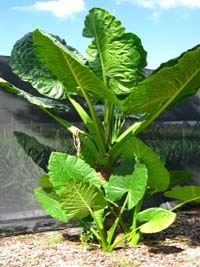 It is easy to take care of and is a fast grower. 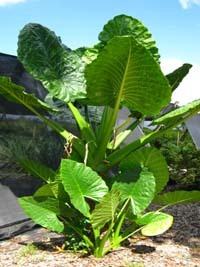 This plant should be grown in the ground in tropical climates or in a conservatory. You may be able to grow it in a large greenhouse. It should not be indoors, its just too big.